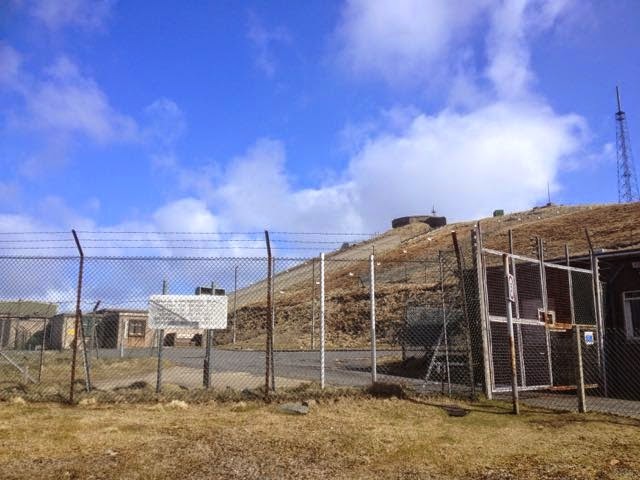 I had no idea just how big the old MOD/RAF installations on top of Saxa Vord, Unst, actually are. And how spine-tinglingly Edge of Darkness the whole bomb-proof business is. 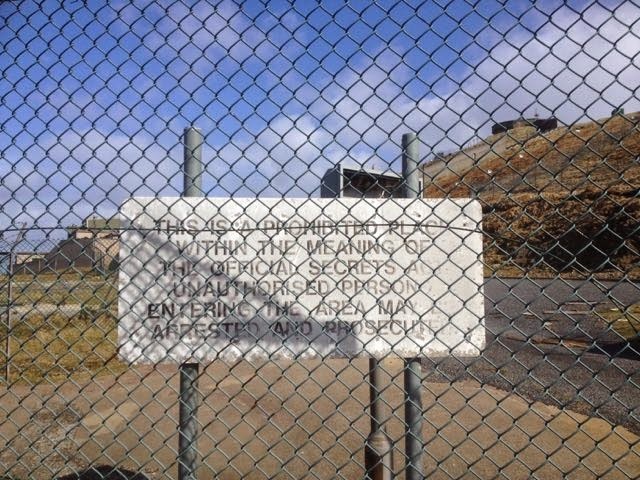 And I didn't even get to explore the tunnels! 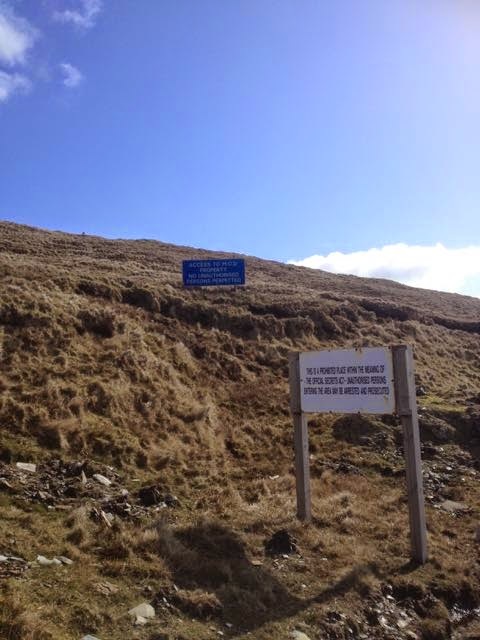 But what views from the road that leads to what was the UK's first line of defence against Russian nuclear attack. And, rumour has it, may once again have a dome built there to house....who knows what? Anyway, it's beautiful, historic and slightly scary. 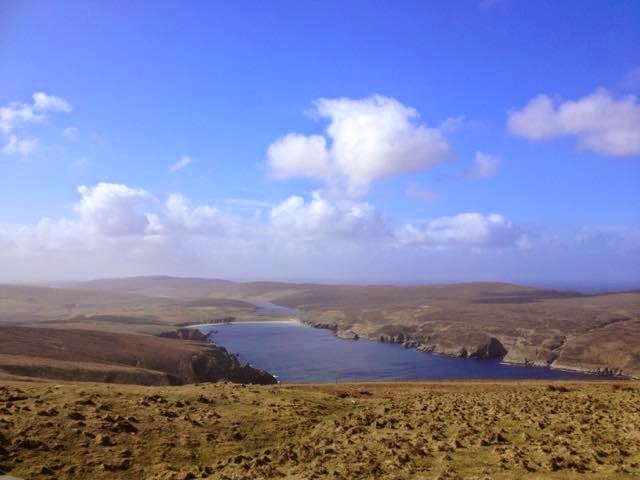 A must-see for any Unst tourist, in my opinion. Tricky road, though, be careful. 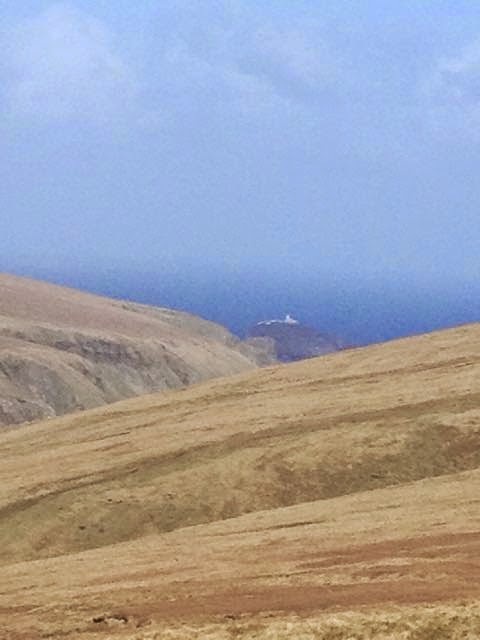 Don't be distracted by Muckle Flugga! From Orkney, my daughter’s awful distress. And you had to steer sideways to keep going straight.